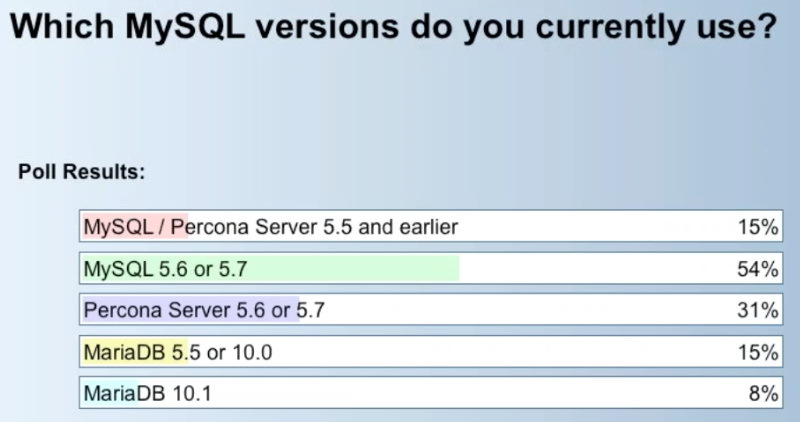 Many thanks to everyone who participated in this week’s first part of our webinar trilogy on MySQL Query Tuning. 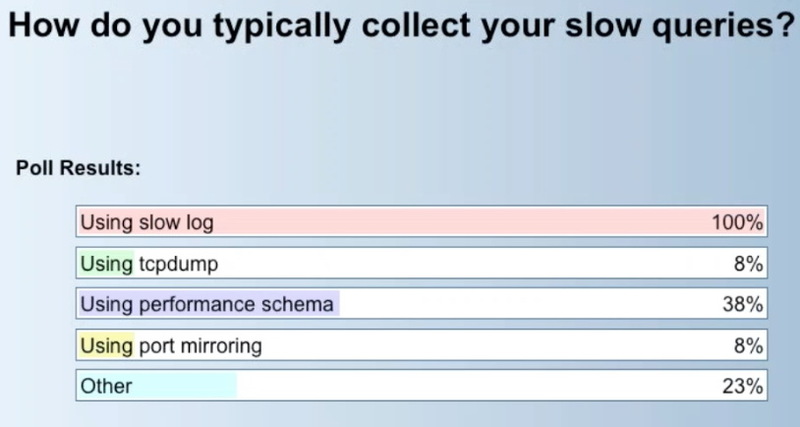 This time we looked at the process and tools to consider when tuning MySQL queries. It was an interactive session with interesting feedback and questions, some of which we’d like to share in this blog. You can view the detail of the polls we ran during the webinar below in this blog or by watching the replay. 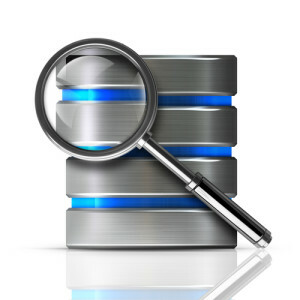 When done right, Tuning MySQL queries and indexes can increase the performance of your application and decrease response times. We’re covering this complex topic over the course of three webinars of 60 minutes each, of which this was part 1; feel free to also register for parts 2 & 3 here. Krzysztof Książek, Senior Support Engineer at Severalnines, is a MySQL DBA with experience in managing complex database environments for companies like Zendesk, Chegg, Pinterest and Flipboard. He’s the main author of the Severalnines blog and webinar series: Become a MySQL DBA. To insulate our database infrastructure from failures, we build redundant cluster systems. For instance, MySQL and MariaDB high availability can be implemented by master-slave as well as master-master replication solutions. There are a number of variables that affect our choice solution. In this blog, we will look into considerations around latency.